Utilising FFF 3D printing technology, Apium is already able to provide a cost-effective means of fabricating PEEK, a high-performance polymer suitable for a variety of demanding environments. The FFF process, a technique that transforms materials from filament into the desired geometry by rapidly depositing layer upon layer of melted material, is inherently an efficient and inexpensive manufacturing method, due to the fact that almost 100% of the processed material makes the final part. This is in stark contrast to conventional manufacturing techniques where a large portion of the material is wasted, making Apium’s FFF technology the favourable manufacturing tool for small series production, prototypes, and custom parts. Despite the cost benefits of the FFF process, PEEK itself is a high-priced material, which limits its use in manufacturing companies. 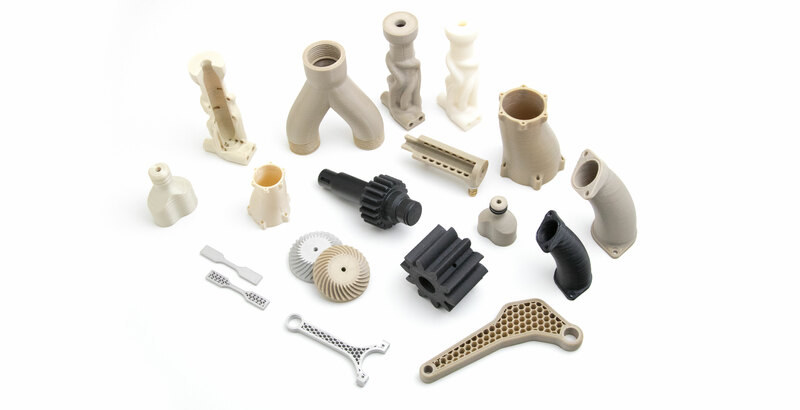 Apium sought to address this and further enhance the economic efficiency of its additive manufacturing solution. By implementing lean supply chain management Apium is now able to offer its PEEK filament at a reduced price. As a result, Apium was able to lower the price of PEEK filament by around 26% and is convinced of the ability to expand the fields of applications for PEEK 3D printing due to higher economic efficiency. The new Apium P155 can process PEEK as well as all other high-performance polymers from Apium and is equipped with optimized processes like the improved Apium Controlling Software and an optical process control to increase the print quality. “To celebrate the delivery of our Apium P155, we are running a promotional offer, where for the next month, our customers will receive a discount of 25% to the already reduced price of our PEEK filament”, explained CEO Tony Tran-Mai. Thanks to the savings made from the SCM optimization process and the current market situation the 500g spool of Apium PEEK filament is now available for 333€. Through the temporary discount until the 28th of February, caused by the launch of the Apium P155 3D printing system, the filament is available for 249€ and can be purchased online at www.apiumtec.com/de/shop/.